We’ve been protecting people and assets in some of the world’s most severe environments for over 60 years. 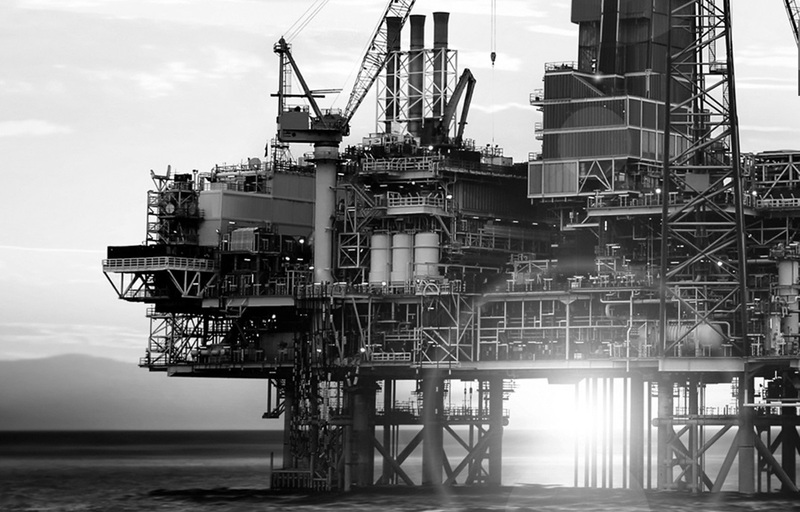 With products tested and specified by Shell, Esso, Chevron, SBM and more – Hawke has always been the first choice of companies that demand strength and reliability in Harsh and Hazardous areas. Our global network of distributors and modifiers can support you, wherever you are. One quick call or email to the Hawke Technical Sales team will provide you with free, expert advice on product selection and specification to find the most cost effective solution for your particular application. To get in touch head to our contacts page and find out how Hawke products can benefit your project. 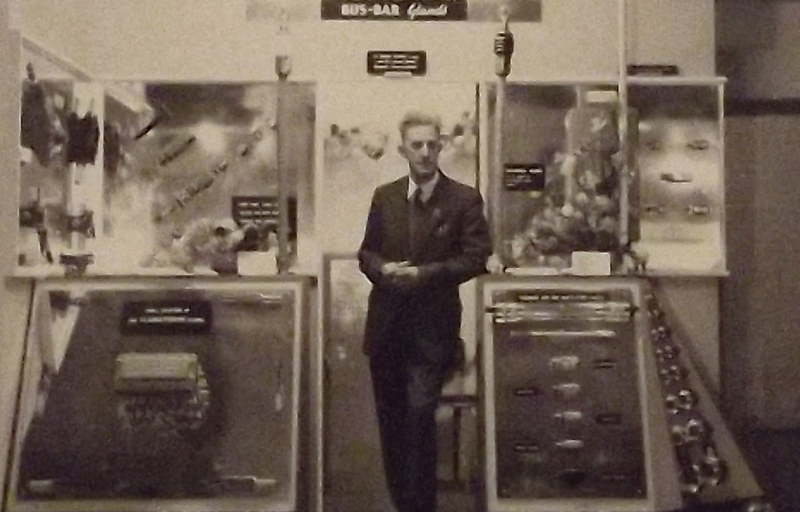 We’ve come a long way since William Hawke’s first Cable Gland in 1955. In the 60 years since Hawke was founded, we’ve launched a range of products to accompany our market-leading Cable Glands. Hawke can provide you with a complete solution, no matter what your project is. All Hawke products are designed to not only comply ISO 9001 standards but to achieve or exceed all the latest standards. All of our products are certified globally by ATEX, IECEx, INMETRO and more. Rigorous in-house and third party testing ensures that all our products always exceed expectations. Harsh and Hazardous environments demand exceptional strength. That’s why Hawke have been at the forefront of innovation for 30 years to provide you with superior Enclosures and unmatched engineering excellence. Designed for use in harsh environments our range meets all Exe Increased Safety requirements. Our wide Enclosure range can cater for your needs no matter what the size or application of your project. 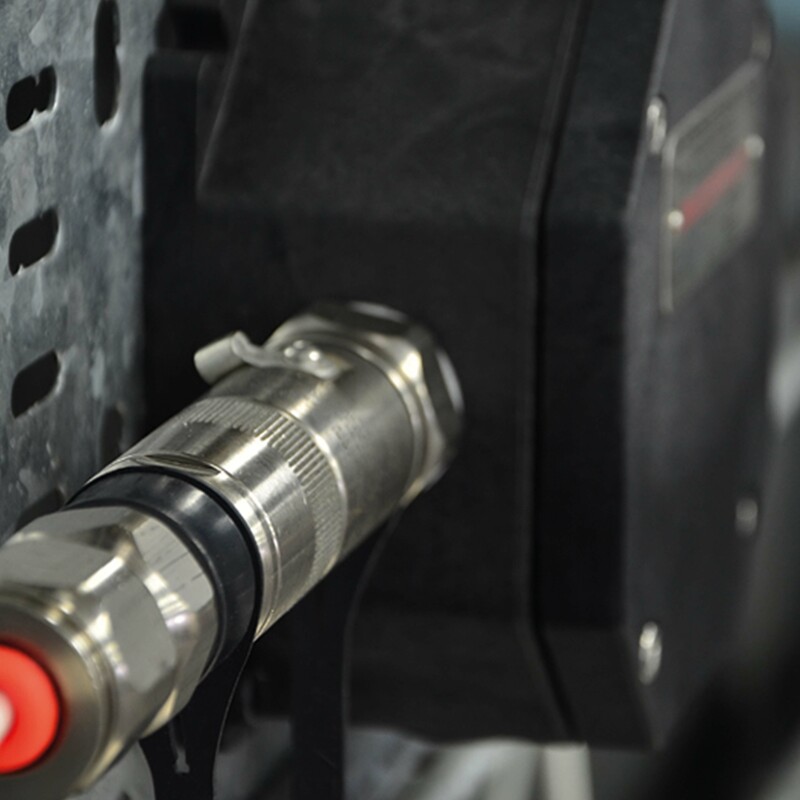 Every month, Hawke make hundreds of thousands of Cable Glands to support projects worldwide. 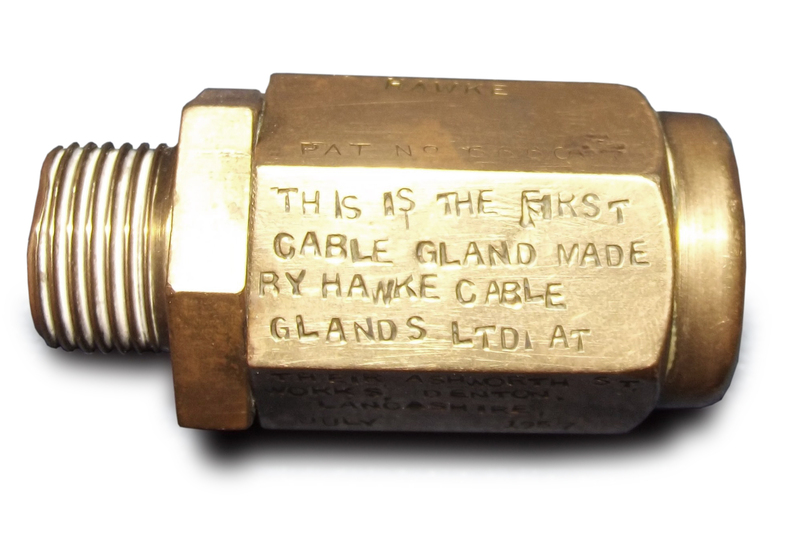 Our best-selling product, the Universal Gland, has been a market leader for 20 years and the innovation doesn’t stop there. Every Hawke Gland is designed to survive in the world’s toughest environments. Our Glands are constantly developed to achieve or exceed the latest standards and certifications and to meet our customer’s needs. They can be used in general industrial applications, increased safety areas or in areas where flameproof, explosion proof and deluge resistant features are required. Whatever your requirements, Hawke has a globally certified Gland to fit them perfectly. 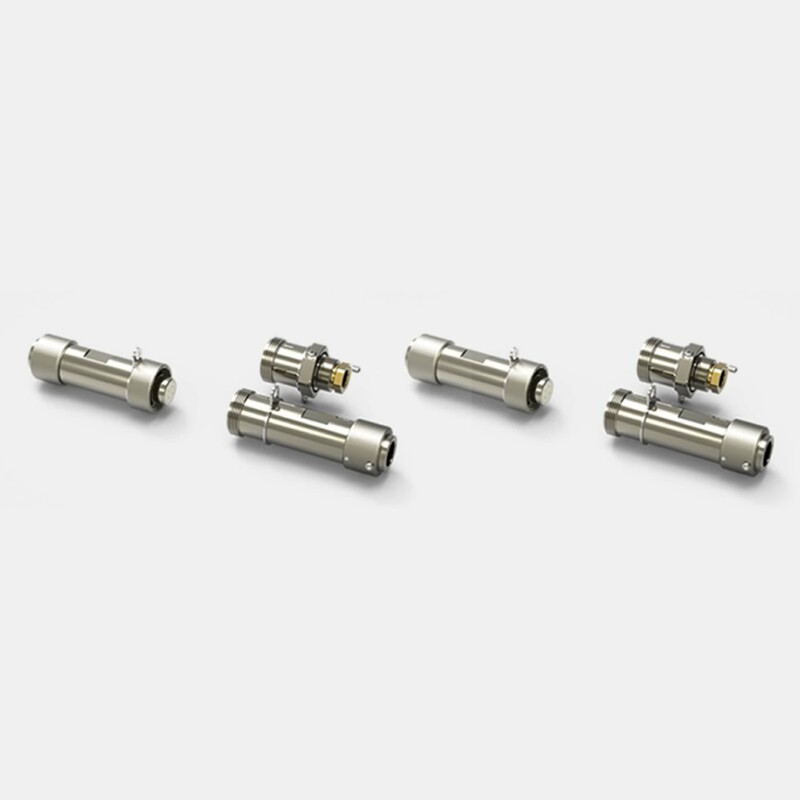 Our robust, stainless steel or brass multi-pin connectors are certified to Exe and Exd for use in Zone 1/21 and Zone 2/22 potentially explosive atmospheres. Combining highly advanced design with easy installation and termination, Hawke connectors provide cutting edge simplicity. They have been carefully developed to suit three specific applications: instrumentation, power and control to provide custom solutions for your unique business challenges. 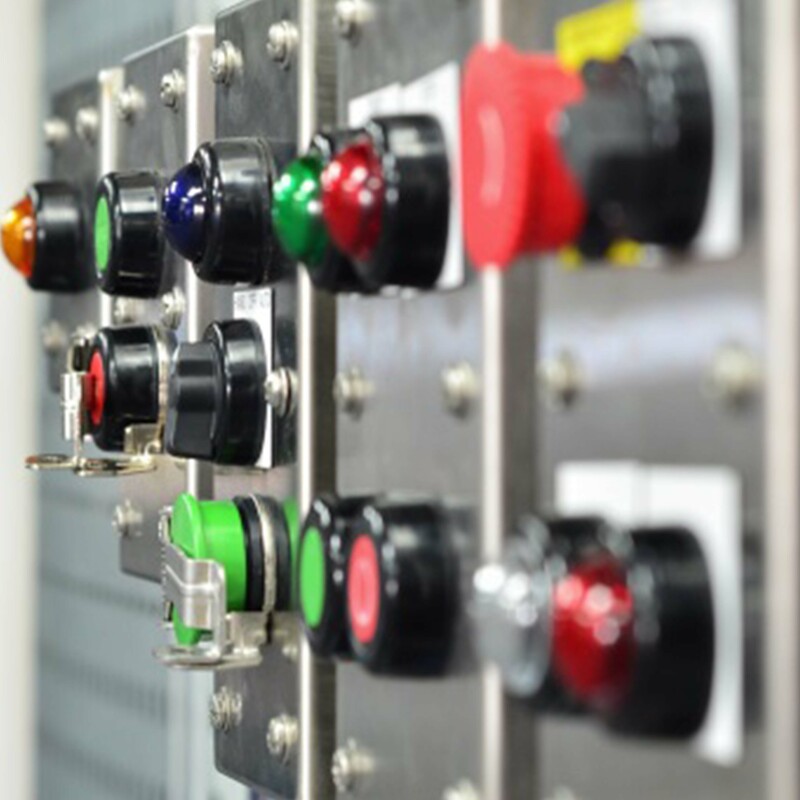 The Hazcon Control Station range has been designed as a robust and universal Control solution that meets the testing standards of ATEX/IECEx and UL. Created for use in Zone 1/21 and Zone 2/22, the Hawke Control range is ideal for use in petrochemical facilities, power plants, chemical sites and petroleum refineries. 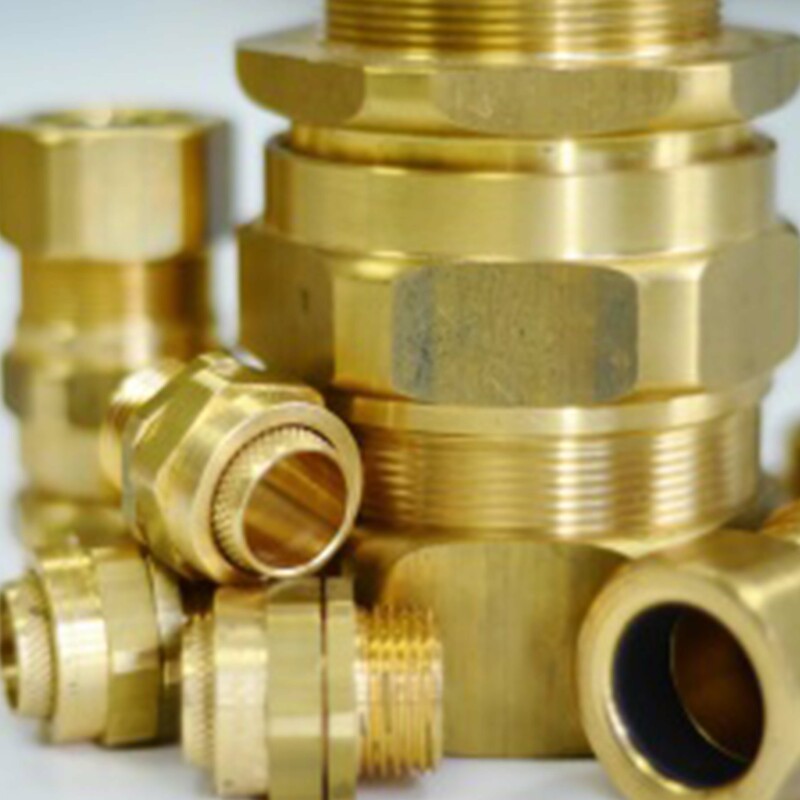 To make installation of our Cable Glands and Enclosures even easier, we have created an extensive range of thread adaptors, reducers and fittings. These enable the interconnection of dissimilar sized connections on Cable Glands and Enclosures while maintaining compliance with international standards and approvals. This ensures that the integrity of equipment and safety in hazardous environments is never compromised. All Hawke Breathers combine market leading design with easy assembly to make improving the lifespan and reliability of your machinery as simple as possible. With a long lifespan and international approvals, a small investment in a Hawke Breather at the start of your machines life could save you a great deal of costly downtime later.